 Global Diamond Tools > Blog > Uncategorised > Choose the right blade for the job. Choose the right blade for the job. 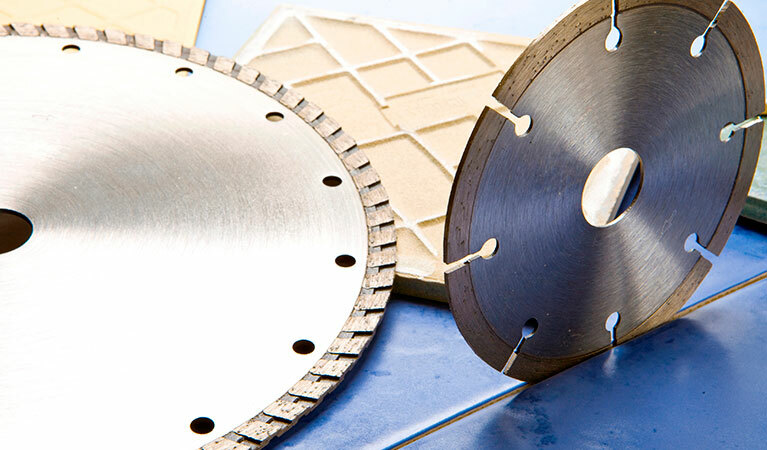 We sell a comprehensive range of diamond cutting blades for a wide range of applications. 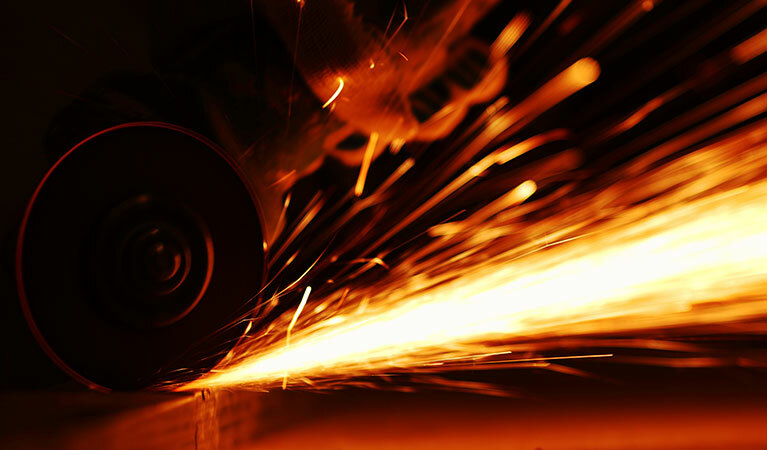 It is always worth considering which is the best blade to purchase for the particular job you are going to do. 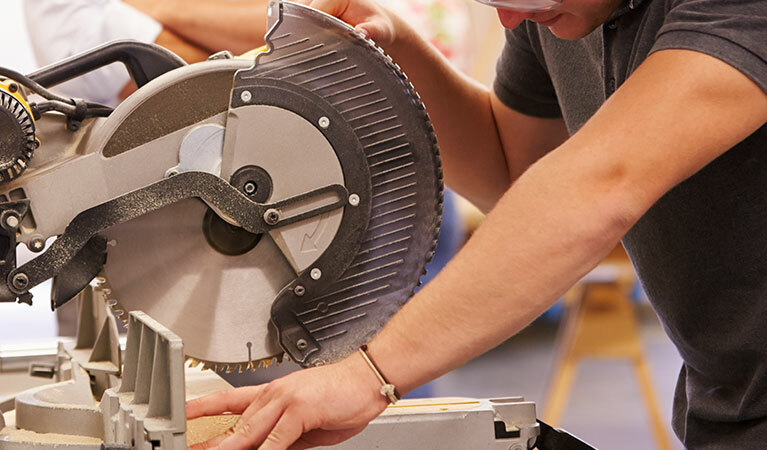 If you choose the most suitable diamond cutting blade for the right application you will get more life out of your blade and more cuts per blade. Tile Cutting with a Global Diamond TCC Cutting Blade. 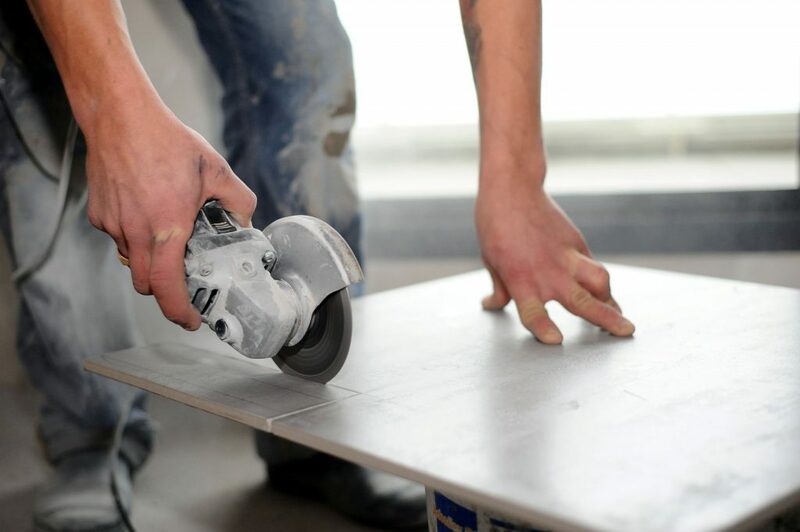 Kitchen and Bathroom wall and floor tiles require a neat clean cut, so we would suggest one of our Diamond Tile Cutting Blades (TCC) great for all Tile types. 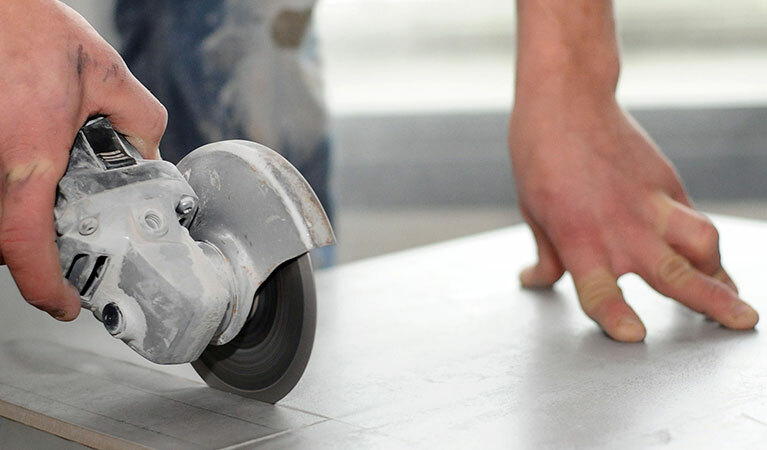 Our Classic range of diamond tile cutting discs are designed with a continuous rim (there is effectively one diamond segment all around the perimeter instead of the usual arrangement of segments divided by spaces) to give a clean, chip free cut in ceramic, clay and granite tiles, and are also particularly effective on hard porcelain and marble. The thin core and fine diamond blade profile delivers easy, smooth and fast cuts. 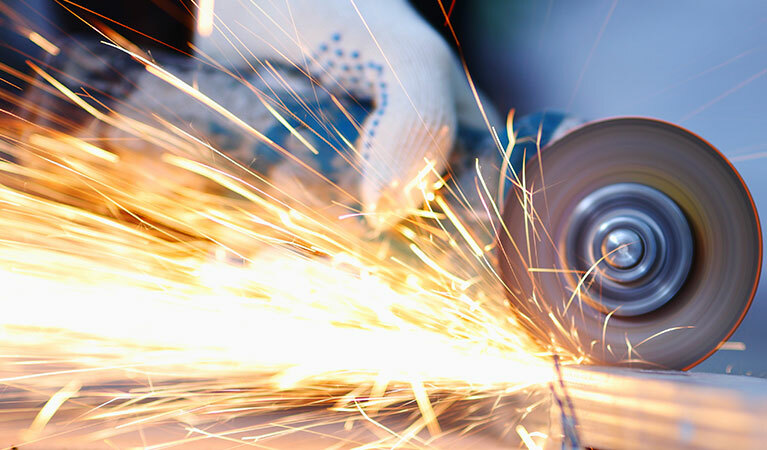 ← Make safety your number one priority when using diamond cutting blades and cut-off saws.